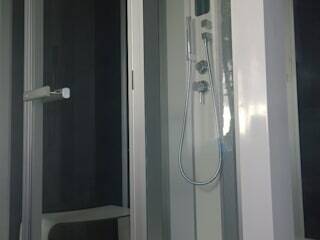 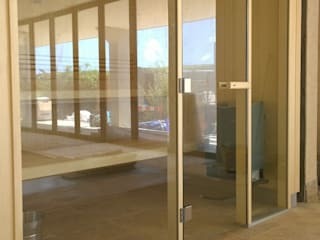 Glass fronted Sauna that comes as a kit. 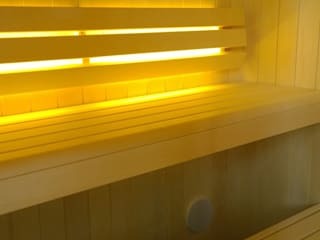 Leisurequip provide saunas, steam rooms and spas for home and commercial facilities. 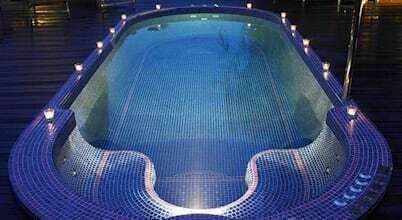 We are Tylo's UK trademark approved dealer installer since 1982. 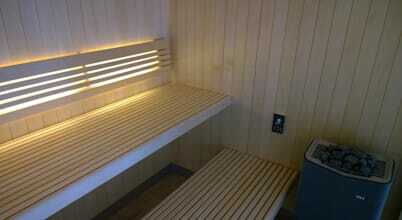 We also install health spas with all our treatment rooms and assoicated products. 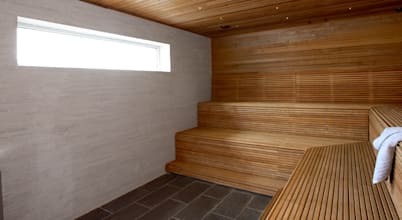 Saunas have a long and well known history, having been used by Nordic countries, in particular Finland, for many centuries. 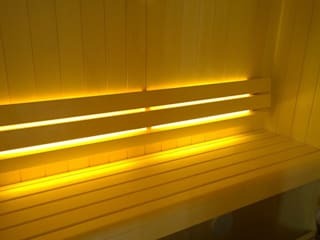 Their therapeutic properties are many, and they are known to help cleanse the body as well as the mind.